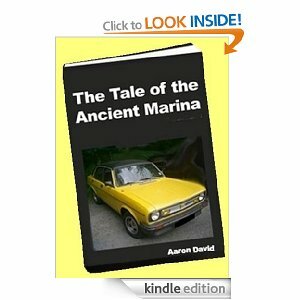 “The Tale of the Ancient Marina” by Aaron David is a very entertaining blend of humour with crime suspense. Told as an inner dialogue by our protagonist we witness his running and often sarcastic commentary on the odd and chaotic happenings in his life: His tedious train journey to London, the dubious job offer, his getaway from London and his life back home in the safety of Northern England – or is he safe? The book lives much more from the hilarious observational humour and the quirky characters than the action part of the story, although later on in the book that aspect does change into higher gear. For me intelligent silliness and absurd humour usually works, but the author does a particularly great job at it in this book. I detect hints of Tom Sharp in the writing but it would be misleading to compare one to the other. David has his own brand of humour and thankfully does not go over the top as Sharp does. 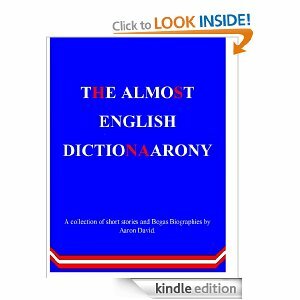 David’s language is explicit and realistic, the writing flows smoothly and is generally well paced. This is great understated fun. 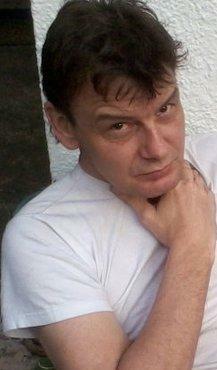 Humour is personal and you’ll have to try and see if it is for you. I happily give it all of 5 stars and look forward to more by this brilliant writer.